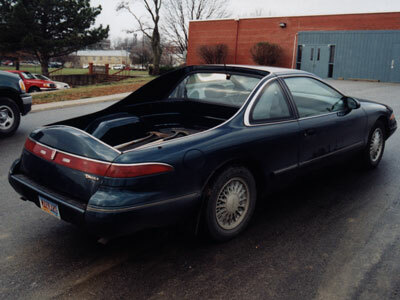 LOD member Keith Lindsey found this unusual car in Lincoln, Nebraska. 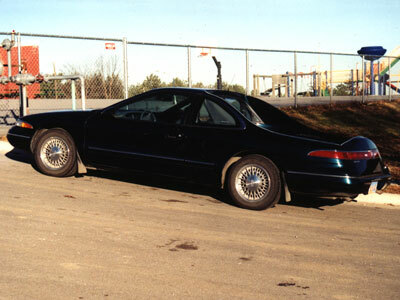 The owner (unfortunately Keith did not get his name) spent two years making this 1993 Mark VIII into a car-truck similar to the Ranchero's and El Camino's. The owner is a heavy equipment operator and actively uses this unique vehicle for hauling. 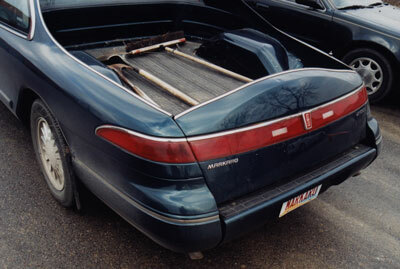 The rear window and bed is apparent out of the last series of El Camino. The workmanship and detail is outstanding. 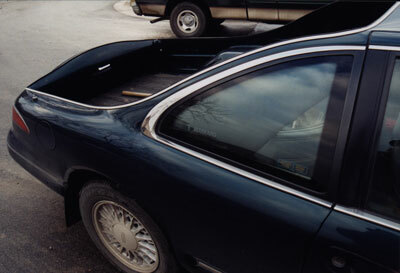 The rear tailgate and bumper are custom built. 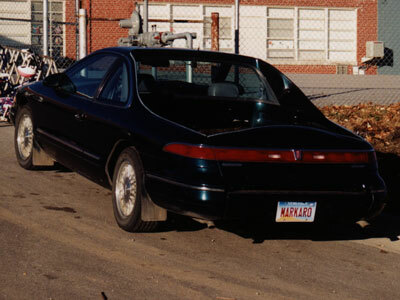 It even has "Markaro" etched into the rear window.